Traffic is essential to the health of your online business. You may have the best products or offer amazing services, but if no one knows about them, then it doesn’t really matter how awesome your stuff is. In order to get the word out, you need traffic and a lot of it. You may be surprised to learn this but there are several different types of traffic. The first type of traffic is known as organic traffic. This is traffic you get when someone searches for a keyword and clicks on your website. The traffic came to you simply because you had quality content that a search engine indexed. The second type of web traffic is paid traffic. This is typically traffic from advertisements like Google AdWords or Yahoo’s Gemini. Paid traffic can be very effective but it can also be costly if you don’t carefully track your results and adjust your ads when necessary. Direct traffic is traffic you receive when someone types in your URL or clicks on an old bookmark in their browser. When you see direct traffic, it typically means the user visited your site for a specific reason. For example, a visitor may have typed your URL in because they were looking for an old article written by you or wanted to double-check the stats you cited on your blog. Referral traffic is the result of another website referring their visitor to you. If you were a guest blogger on someone else’s site, they probably added a link back to your site. So, the user who clicks through to your site will show up as ‘referral traffic’ in your analytics or stats program. Getting referral traffic can be beneficial, especially if the site owner who linked to you is reputable and trusted by their visitors. As a result, these new visitors will be more likely to trust you and make a purchase. Some web traffic is the result of social media. This is called social traffic. It happens when a follower or fan clicks over to your website after following you on Instagram or liking your Facebook page. One of the advantages of social traffic is that these users usually know and trust your brand already. That means they’re more engaged with your content and likely to sign up for your mailing list or buy your products. Now that you understand how to get traffic to your website, it’s time to look at ways you can improve that traffic. Start by studying your stats. 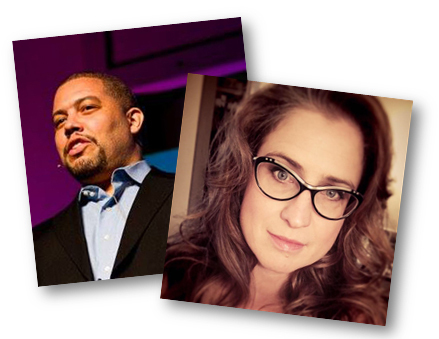 Are you getting the most traffic from referrals or socials? This can be a sign that all of your time spent networking is resulting in traffic growth. Pay attention to the types of traffic that drive visitor actions. For example, you may notice that over half your referral traffic is signing up for your mailing list. You might see that your organic visitors are the ones who share your site on social media while paid traffic is more likely to buy your products. Use this information about your traffic to grow your business. If you’re looking to grow your mailing list from five thousand leads to ten thousand, then you’d want to focus on your referral traffic since a large percentage of your visitors become subscribers. Insider's Strategy Guide: Discover the many different strategies and methods you can use to increase your website traffic in order to grow your business. This guide will get you started. The Blogging Checklist will show you the simple tweaks you can make to your blog to get more traffic easily. 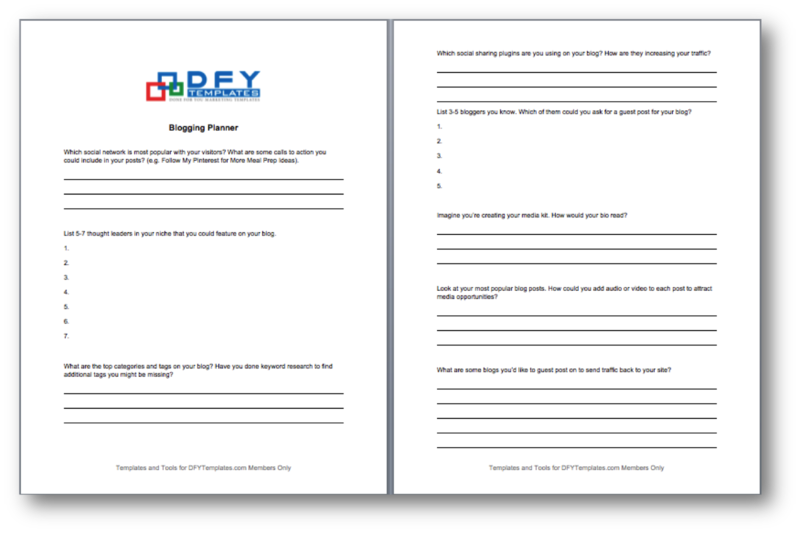 The Blogging Planner will guide you through the important questions you need to know to effectively get more traffic to your blog. 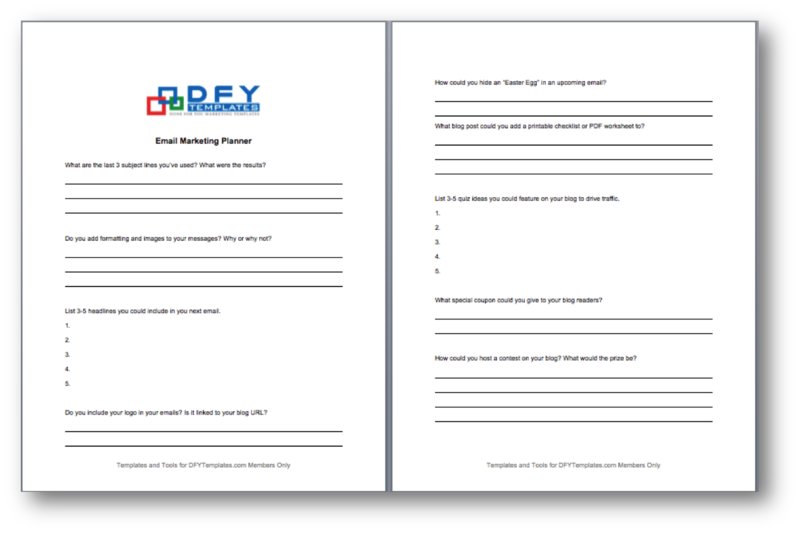 The Email Marketing Checklist will show you the steps to take to leverage your email list to send traffic back to your blog/website. 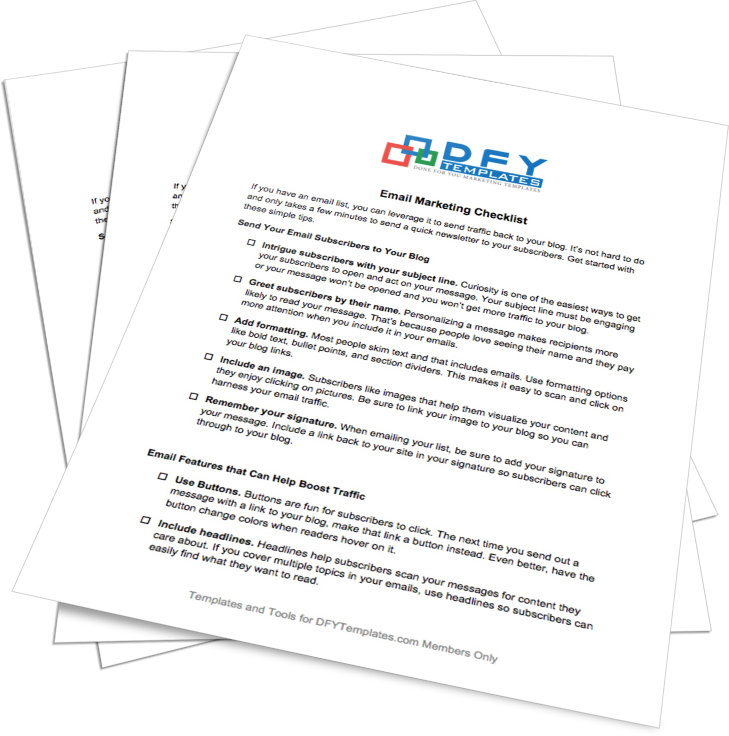 The Email Marketing Planner will help you plan out your next steps for using your blog and email marketing to get more traffic. The Facebook Ads Checklist will help you stay on the right track as you create your ads. 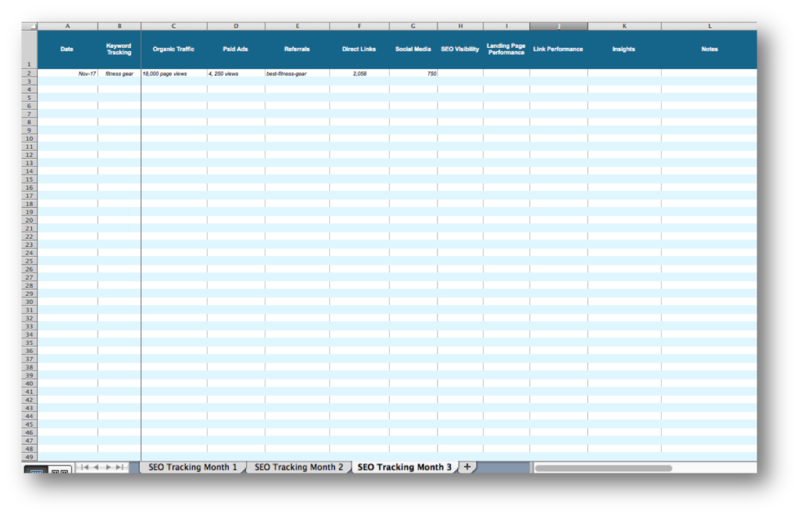 The Facebook Ads Tracking Spreadsheet will help you record all of the pertinent information to ensure you know what is working in your ads and what you need to change. The Facebook Checklist will show you the necessary steps to take to drive traffic to your website while giving you the biggest return on your time. 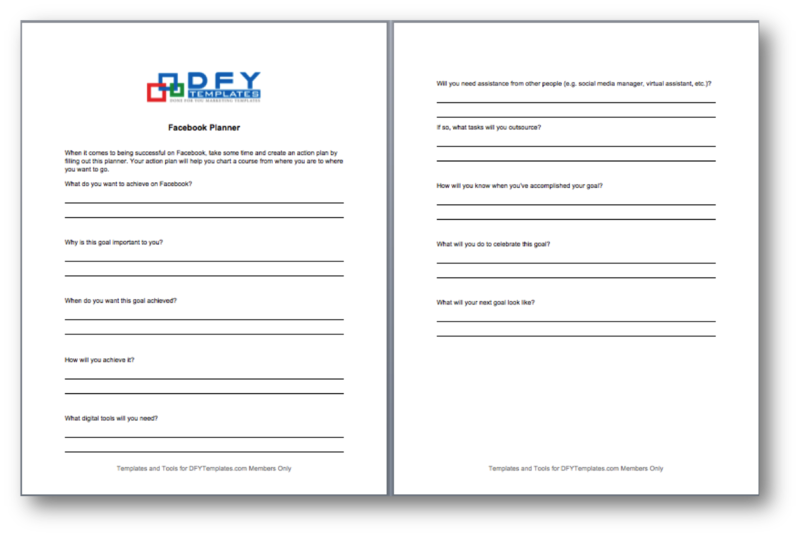 The Facebook Planner will help you create an action plan to drive traffic to your site using Facebook. The Facebook Live Checklist will help get started broadcasting live to connect with your followers and grow your platform. The Facebook Live Planner will guide you through creating a strategy for using Facebook Live to build your audience. The Google Adwords Checklist will show you everything you need to consider before you begin advertising using Google Adwords. 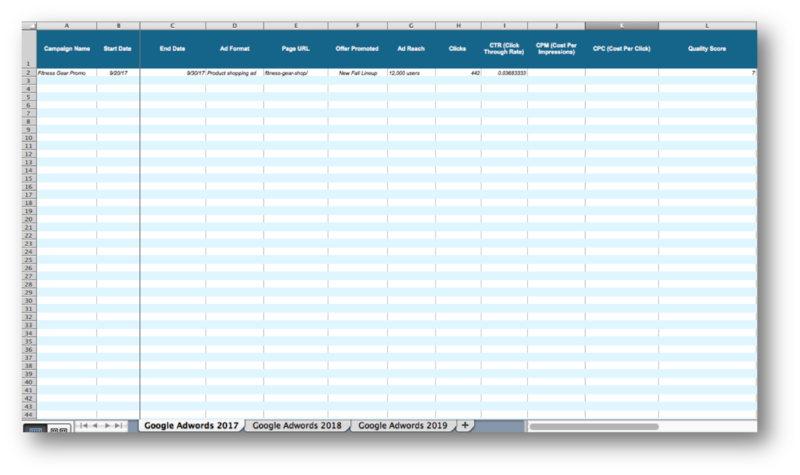 The Google Adwords Tracking Spreadsheet will be the place to keep track of your different Adwords campaigns along with the performance data so you can analyze and change things as needed. The LinkedIn Checklist will give you the tips you need to use LinkedIn to drive traffic back to your site. 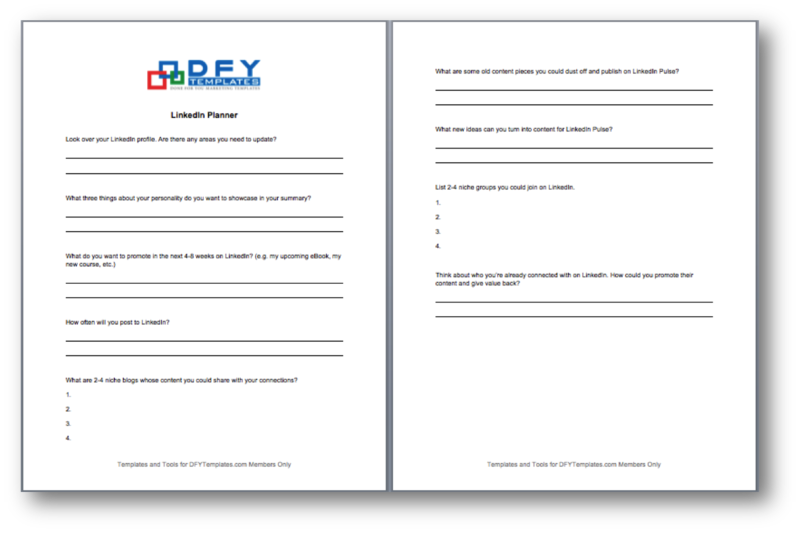 The LinkedIn Planner will help you build a LinkedIn profile and strategy that will help you grow your audience. The Pinterest Checklist will give you some great tips on using this search engine to its fullest potential to drive consumers back to your website. The Pinterest Planner will help you build your brand and presence using Pinterest. The SEO Checklist will help you create a regular stream of traffic flowing to your website using search engine optimization. 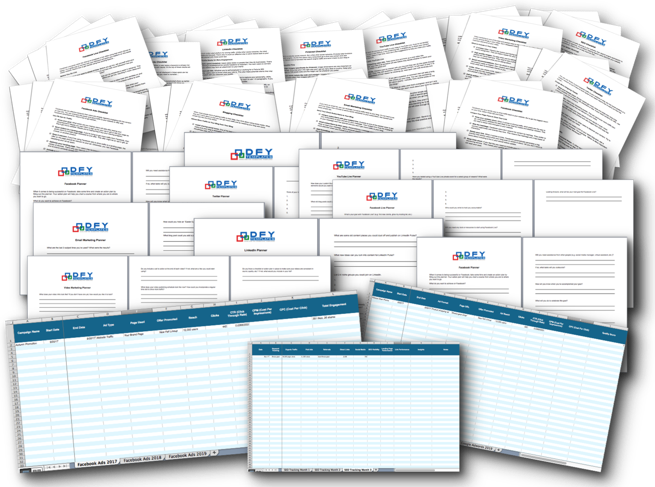 The SEO Spreadsheet will help you track your results as you implement different search engine optimization strategies in your business. The Twitter Checklist will help you stand out from the crowd on Twitter and send targeted traffic to your website. 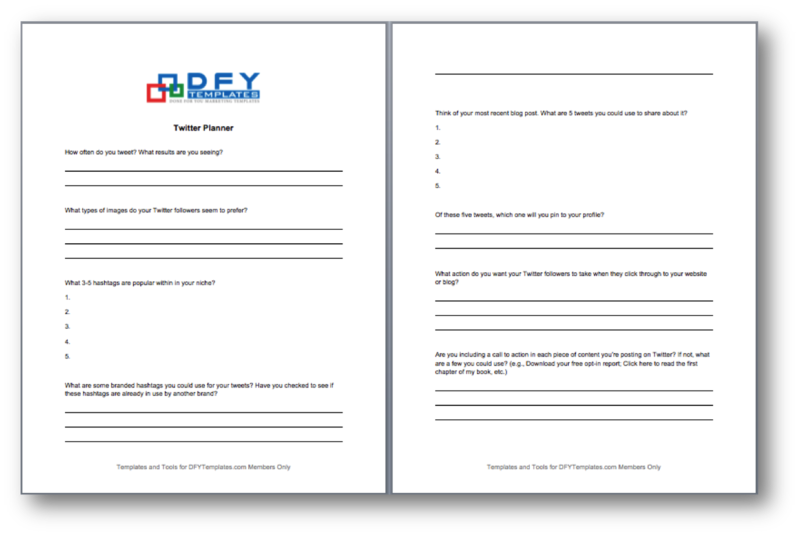 The Twitter Planner will help you strategize on how to best use Twitter based on your audience. The Video Marketing Checklist will help ensure that you have all the most important elements in place in your videos in order to drive the most traffic. 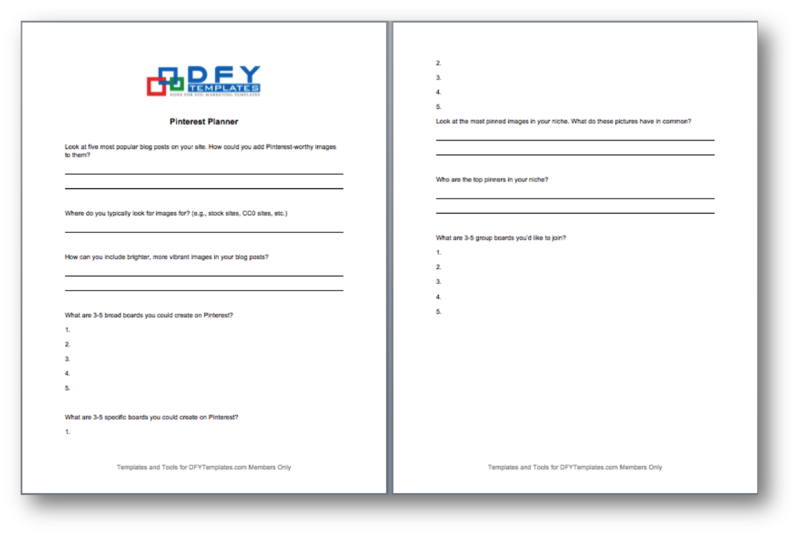 The Video Marketing Planner will help you document a strategy for your videos so you have a solid plan in place. The YouTube Live Checklist will give you many suggestions on how to use YouTube Live to meet your traffic goals. The YouTube Live Planner will help you get a plan in place for using the popular YouTube Live feature. Template package to help you build website traffic.